Have you ever purchased an item at Walmart only to find a lower price advertised elsewhere? It can really make you feel like you threw your hard earned money away! However, with the introduction of the Walmart Savings Catcher app, shoppers are finding they can shop with confidence knowing that if a lower price is advertised elsewhere, they will get the difference back! The Walmart Savings Catcher app is one of the easiest ways to make sure you are always getting the lowest price on your Walmart purchases. 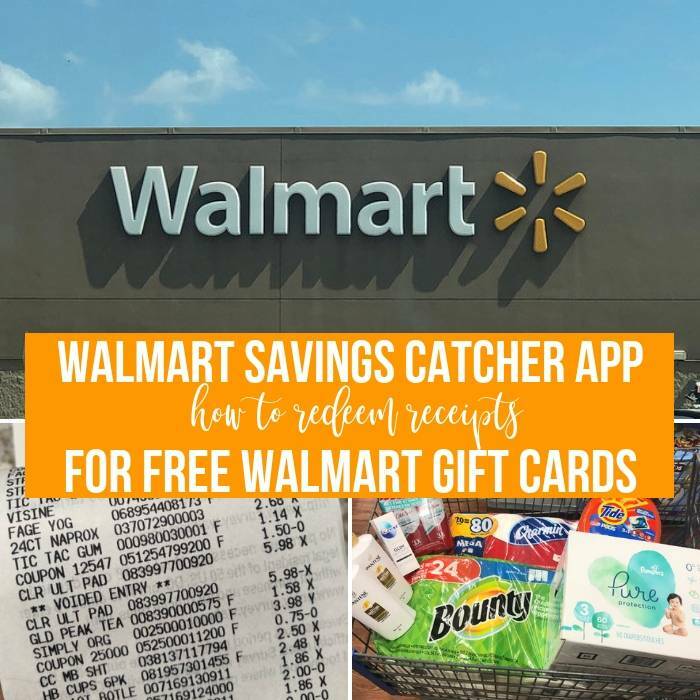 Check out some helpful tips below on how to use the Walmart Savings Catcher app so you can put this money saving app to work for you! 1. Find and download the Walmart Savings Catcher app in the app store. 2. Enter some basic information about yourself, set some basic preferences. 3. Confirm your account and start shopping!Easy, right? Now comes the fun part of shopping! There is no need to comb through sales ads and price match. Instead, just shop at Walmart as you normally would, just be sure to save your receipt when you are done. 1. Once you have completed your transaction, open the app to prepare to scan the receipt. 2. Click on the scan receipt option. Use your smartphone to scan the code at the bottom of your receipt. The app will show you exactly where this code is should you have any trouble locating it. 1. Once you have scanned your receipt, Walmart goes to work looking for deals that beat the ones you purchased. 2. If the app finds a better deal on a product you purchased, the app will refund your account the difference. For example, if you paid $3 for Cheetos and the app finds the same size and flavor for $2.50, the app will refund your account .50. 3. You can now start accumulating these savings in your account. You can then take the savings in your account and transfer them to a Walmart Gift card! Your Walmart gift card can then be used on your everyday purchases and work just like a regular Walmart gift card. Certain exclusions may apply, so be sure to read all of the fine print carefully before redeeming. Your time is valuable, so don’t waste it chasing deals, reading ads, and trying to price match. The Walmart Savings Catcher App will do all of this for you, and the only work required on your end is scanning your receipt. Saving money has never been quicker or easier. Give the Walmart Savings Catcher app a try and see if it can help you save money each month. 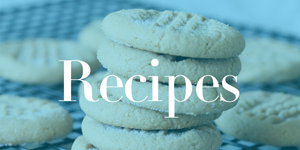 It is such an easy, and an even fun way to earn Walmart gift cards! Basically, this is similar to price matching, Walmart has phased out Price Matching at most of it’s stores now, so it’s worth your time to learn to use the Savings Catcher App because chances are it will find you savings you didn’t know were out there! Learn how to save money on cable, internet, and more. I put together this quick video to help you understand exactly how to use the Walmart Savings Catcher App. Have You Used the Walmart Saving Catcher App? Let me know what you think below. Update as of 12/7/18: The Saving Catcher is now part of their normal Walmart app and connects to Walmart Pay. So you have to pay for your purchases with Walmart Pay and it will automatically use the Saving Catcher and add your savings to your Walmart Pay as an e-gift card. We shop at Walmart weekly, so I’ll start using this feature and see how the savings goes. My husband uses this app and likes it! I was wondering when they were going to add Walmart’s brand to it – Great Value and Eauate? They only match name brand items. How long before avail in MS? Hi Pam, I’m sorry I’m not sure. I was using this a few months ago in testing when my friend who was testing it gave it to me . It won’t do my area, but does work in theirs. So far it has not hit on any savings for them the whole time since they have used it, so I am wondering exactly what they are comparing it too. Hi Judi, that is interesting. If anything changes or you see savings, feel free to come back and comment to let us know. I can’t wait to try it once our local stores get it.